Single channel 'Touch Sensitive' wall switch module in white. 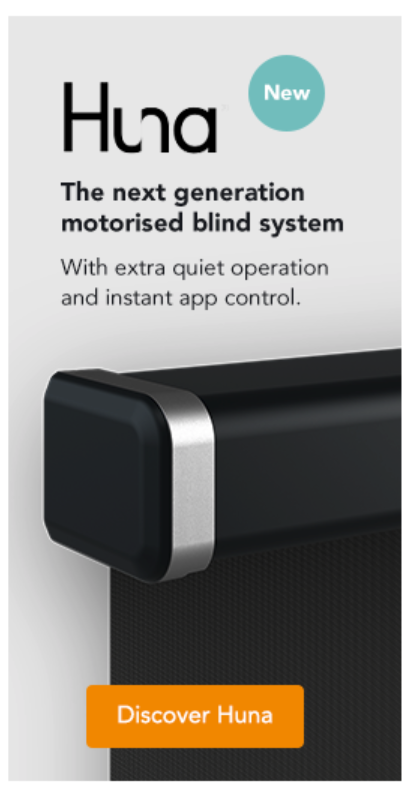 Ideal for controlling an individual powered blind. Requires Smoove frame to complete the wall switch set. Single channel 'Touch Sensitive' wall switch module in silver. 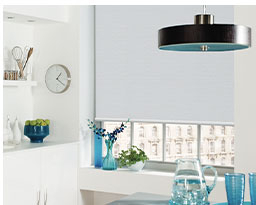 Ideal for controlling an individual powered blind. Single channel 'Touch Sensitive' wall switch module in black. Ideal for controlling an individual powered blind. White Smoove wall switch frame. To complement the Smoove Touch Sensitive Wall Switch Module. Requires Smoove switch module to complete the wall switch set. Silver Matt Smoove wall switch frame. To complement the Smoove Touch Sensitive Wall Switch Module. Black Smoove wall switch frame. To complement the Smoove Touch Sensitive Wall Switch Module. Single channel 'Touch Sensitive' wall switch module in white, silver or black and Smoove frame in white, silver or black. 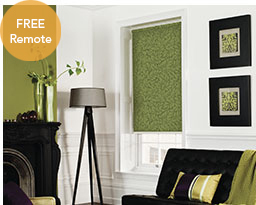 Control your powered blind using the battery powered Somfy Smoove touch sensitive wall switch. Gently touch the control icons on the face of the Smoove switch and it sends a command to your powered blind. The three control buttons provide raise, lower and stop control functionality. A favourite position can also be programmed and recalled at the touch of a button ('my' button). Supplied as a switch module (with a mounting plate). Combined with Smoove frame to complete the wall switch set. 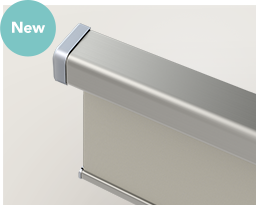 Choose between handsets that operate a single blind or up to five separate blinds at the same time handy timer controls or wire-free wall mounted switches that can be fitted out of children’s reach.